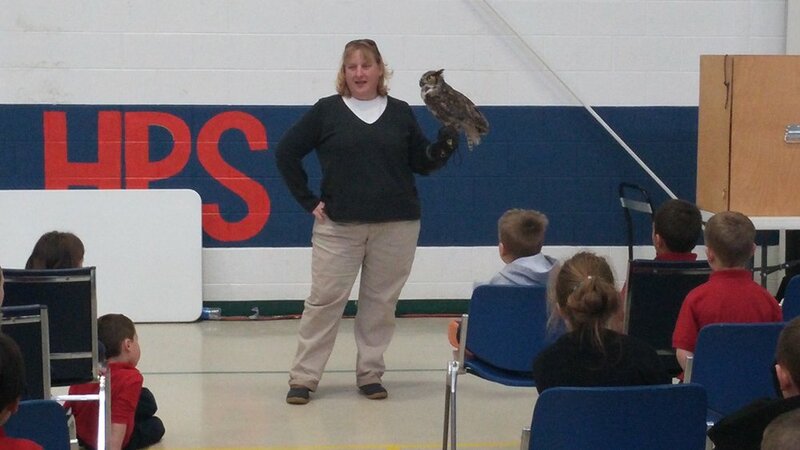 Michigan Avian Experience was created to capture our fascination with birds and flight. 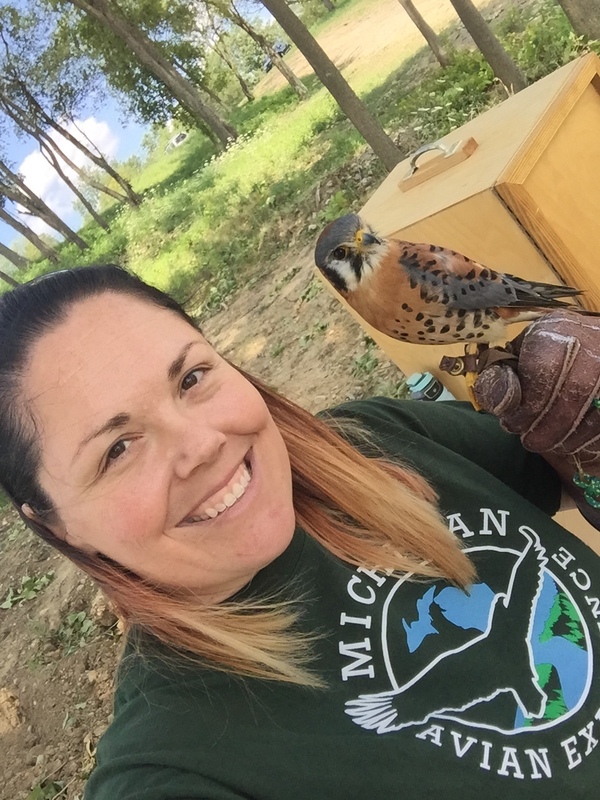 Using non-releasable, wild, native Michigan raptors as teaching partners we travel the state sharing an educational, conservational, and an incredibly exciting experience. 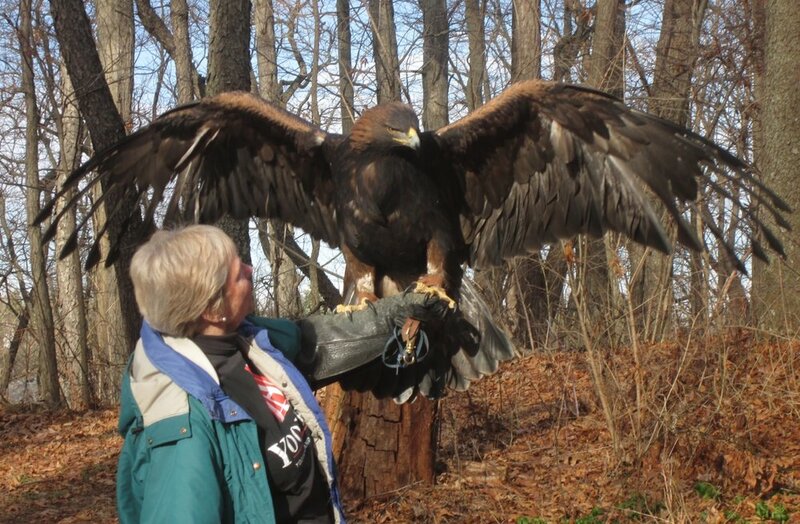 We are a 501c3 non profit organization.